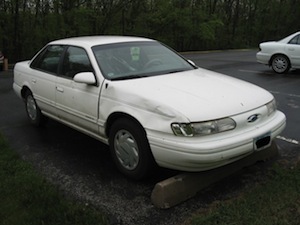 While I was in Portland for DrupalCon, Gaila managed to wreck the Kia. She is fine aside from a bit of a bruse from the seatbelt. The other car had no damage. The Kia was determined to be totaled (just barely). So we took this opportunity to upgrade our vehicle. 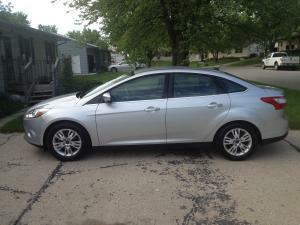 We ended up with a 2012 Ford Focus. 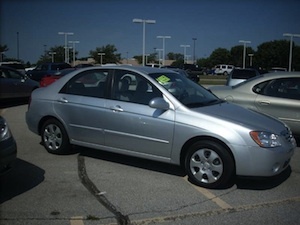 It's newer, has more features, and better gas mileage. Plus we got below 2% intrest on the loan. 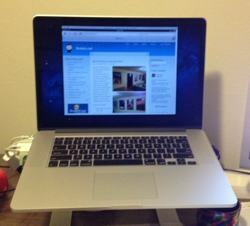 I finally got around to replacing my 5 year old MacBook pro with a brand new MacBook Pro with Retina Display. The new machine is maxed out with 16GB RAM and a 256GB SSD. The thing boots in just a few seconds and wakes from sleep instantly. Compared to my old computer, the drive is twice as big and is SSD instead of a 5400 RPM ATA drive. It also has 4x the RAM. The Retina Display is very nice and makes my 20" Apple Cinema Display look like crap. 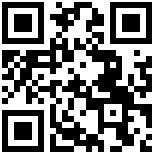 The attached image shows this website in the iPad with Retina Display simulator, actual pixel for pixel (it doesn't quite fit in portrait). Gaila ended up with my old MBP to replace her Aluminum PowerBook G4. Here's to another 5 years. 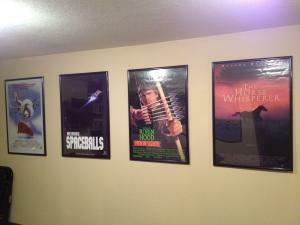 We have movie posters mounted and installed in our basement entertainment area. It has been our weekend project the past couple of weeks acquiring the posters via the campus poster sale and eBay, plus ordering frames and mattes to make all the posters fit in the same size and spacing. We wanted it to look halfway decent. I think we are satisfied with the results. I wanted to get "Back To The Future" in the mix, but aparently Gaila doesn't like it for some reason. I believe I comprimised to get "Ferris Buller's Day Off" with "The Horse Whisperer." 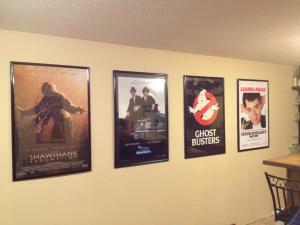 Next on the list of things to do down there is finish the trim work and get a surround sound system. I did a presentation on Search Engine Optimization for the Drupal Corn group. Attached is the presentation slides that include links to the modules and resources I mentioned. Here is my plan for accomplishing these goals/resolutions. A few of them, I may need your help. Set a recurring time, hopefully on a weekly basis, to play. Need to figure out how to get to the back of my deck to plug into the AUX input. If anyone can help me that would be great, otherwise I will take it into a car audio place and have them show me how to do it. Anyone have any leads? Don't really want to advertise on Craig's List. Would like to work for a local small business. It has been almost a decade since I've wanted to start learning Cocoa. Does anyone want to go bowling or something once a week? Perhaps Frisbee Golf when the weather gets better? Be less anti-social. Hang out with friends more often. Could kill this one with the above. 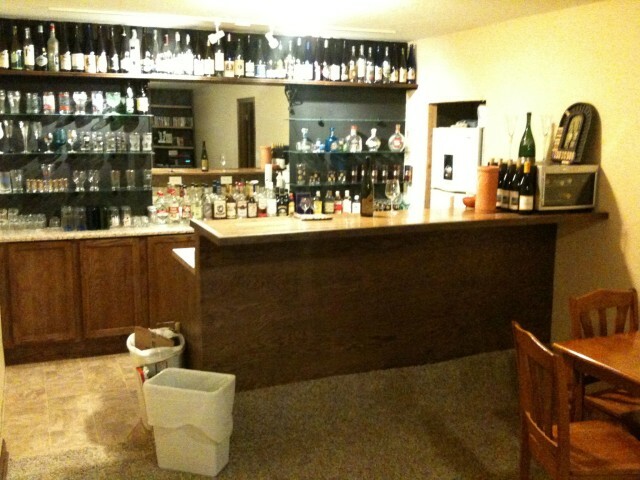 Also, now that the bar is done I should just invite people over. May have to wait 'til spring to be able to work in the garage. 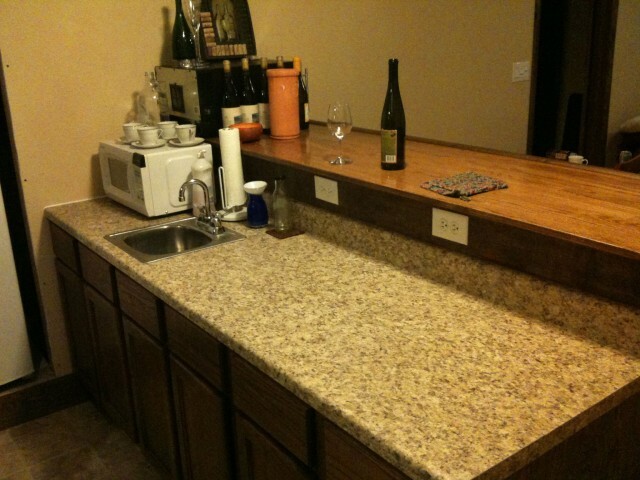 For now, make some measurements and look at perhaps a trip to Ikea? Determine if Gaila is coming with. Main issue is budget. Want to go the week of June 6 to catch Phillies Vs Cubs. It's 2011 and there are still no flying cars. Weren't we supposed to have those 10 years ago? When I was in school, I used to do a sumer goals list on here. Now that summers are not full of free-time, I've stopped doing summer goals. 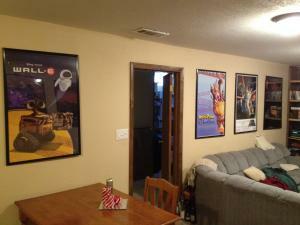 It has been more than a year since we bought our house and I feel like I've gotten into a rut. So, I guess I'll hop on the bandwagon of doing new year's resolutions. So, without further adieu, a list in no particular order. I will have to follow up on this to create a plan for how to attain these goals.